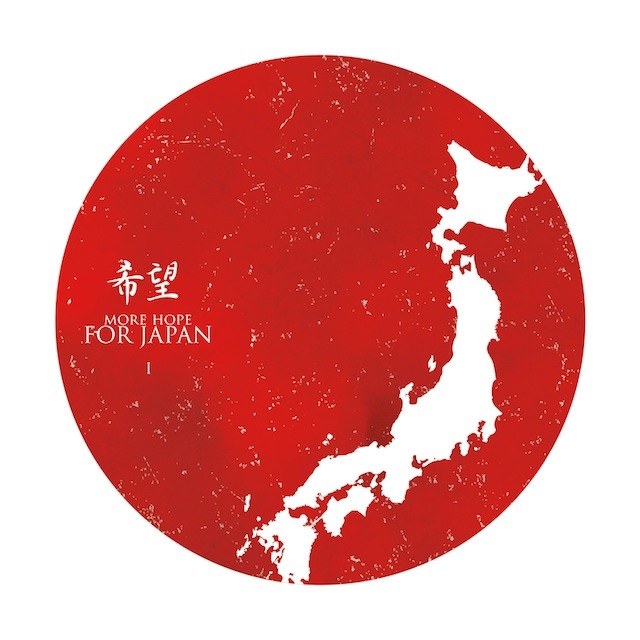 First up... we have the "more hope for Japan" compilation is simply stunning with 37 tracks from a wide range of artists in the ambient, electronic and postrock fields. This compilation, curated by Noor Kadiwala from The Eternal Twilight and Adam Homfray from Oxide Tones, is simply wonderful. Both deep and wide, instantly accessibly and rewarding of repeated listens... it trumps it's predecessor and comes in as THE best compilation of 2011, in my humble opinion. There are too many artists to name on this recording... and I wouldn't do justice to those I'd miss out by doing so... instead I will recommend you buy it, support the Japanese relief effort and, in doing so, have something beautiful to fall in love with and treasure for a very long time. 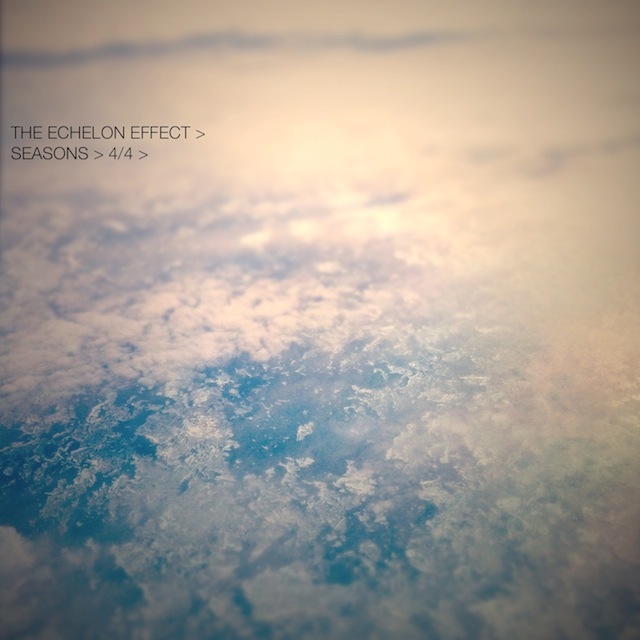 We then have the fourth and final instalment in the Echelon Effect's Seasons series of EPs. One track coming in at more than twenty three minutes is a fitting end to the project.  Rogers' work has been exemplary in the intersection between ambient and postrock and whilst it will be sad to think their will be no further output from him during 2012... I feel his hiatus has been more than well deserved. Lastly we have Rainer Straschill's "akustik kies" which is a collection of piano-orientated neo-classical soundscapes that are partnered with electronics, manipulation and a whole heap of dissonance to create something truly interesting and engaging. I find I have to be in the right mood for this album but when I am... I marvel at Staschill's inventiveness and imagination.